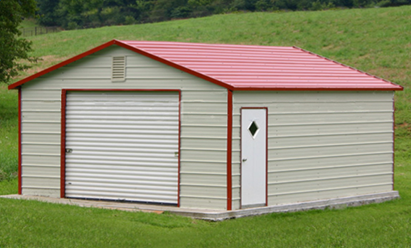 Eversafe Buildings supplies top quality metal garages in Georgia at factory direct prices. 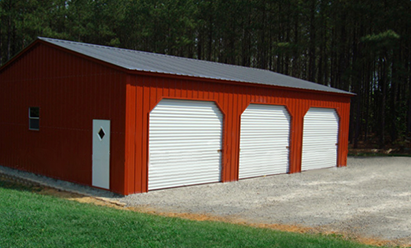 All of our steel building prices include FREE DELIVERY and FREE INSTALLATION anywhere in the state of GA. Using only the best quality metal sourced from American mills, all of our steel buildings can be custom designed to your specifications. 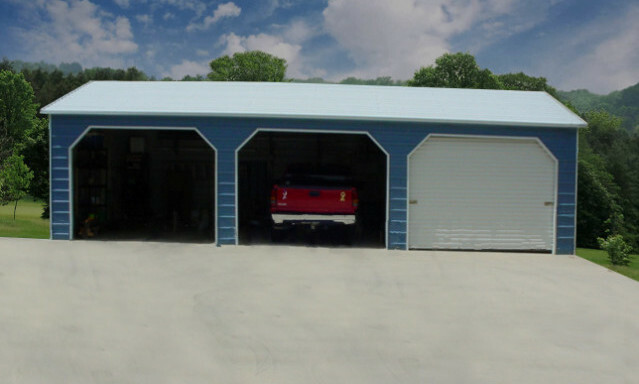 When you purchase your metal garage building from Eversafe, you’ll purchase with confidence knowing that we’re a local company located right here in Roswell, Georgia. Eversafe has over 35 years hands on experience in metal buildings guaranteeing the best quality work. Our construction crews are professional, conscientious and pay careful attention to every detail during the installation process. 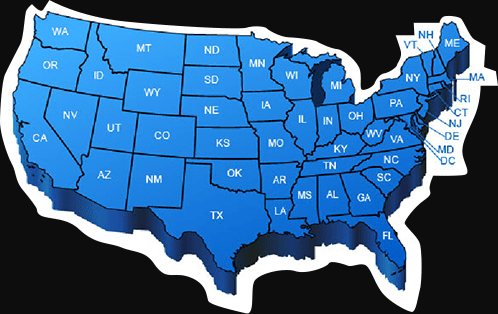 We deliver and install in Fulton, Cobb, Gwinnett, DeKalb, Cherokee, Clayton, Fayette and every county in Georgia! 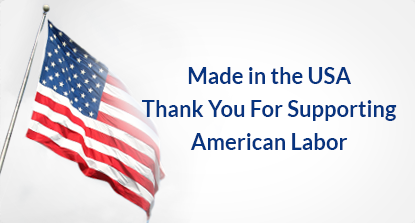 Free shipping and free construction of your prefab steel building in GA.
Keep your business local – Buy your metal garage here in Georgia! Ask about our financing and rent-to-own program. 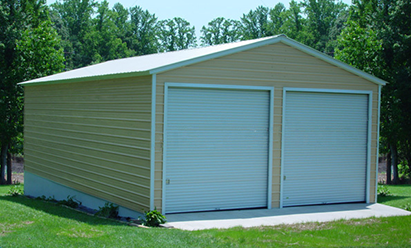 Best prices in Georgia on metal garage buildings. Easily add lean-to’s to the sides of your building for low cost shade cover. Certified to meet Georgia building code requirements. 13 Different colors to choose from for the roof, walls and trim, with attractive 2 tone color wainscoting. At Eversafe Buildings our customers are always our first priority and we back that statement up with a 100% customer satisfaction guarantee. If at any time in the future you want to add on to your building or need an emergency repair due to an accident we’re here locally to help you. 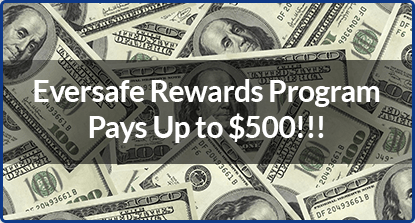 You can be comfortable with Eversafe’s complete engineering support in obtaining permits and the best rated customer service in the industry. Eversafe garage kits are designed to meet local building codes here in Georgia. 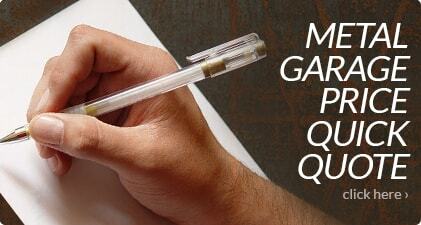 If you require them we also offer engineer certified stamped drawings to assist you in obtaining a building permit. The Above Prices Include FREE Delivery and FREE Installation. Eversafe steel buildings can be designed to meet even the strictest building codes, including certification for up to 150 mph winds and up to 60 PSF snow loads and higher. 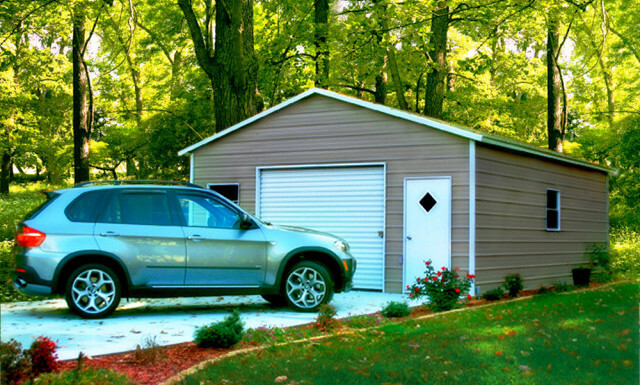 You can store your car, truck, motorcycle, motorhome or any type of vehicle or heavy equipment in one of our buildings with the peace of mind knowing your valuables are protected by an Eversafe garage. 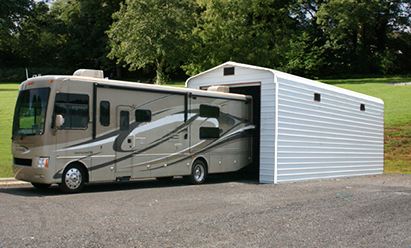 Eversafe metal buildings come in many different sizes for a variety of uses to suit your needs. We have one car, two car and three car garages available. 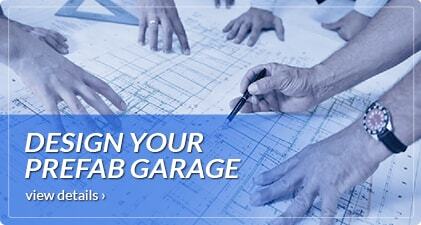 We can also custom design a garage based on your own specifications. When it comes to colors you have your choice as well. Choose from 13 different colors for the metal roof, the walls and the trim. This allows you to color match the building to your home or any other buildings you may already have on your property. 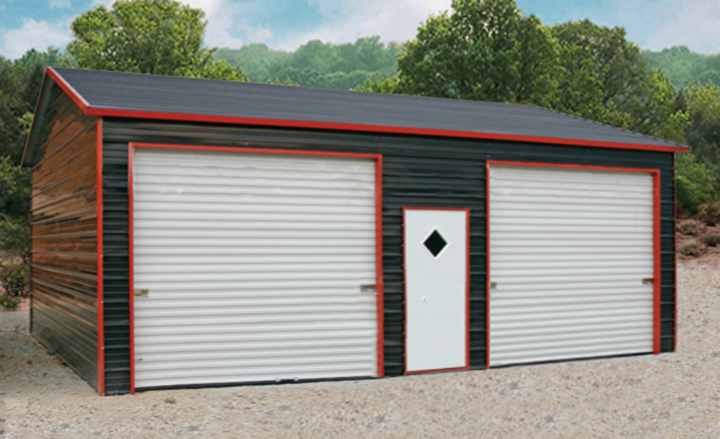 For little to no extra cost you can also choose to add an architectural accent to your prefab garage by choosing our two-tone wainscoting package, giving your building a unique look. 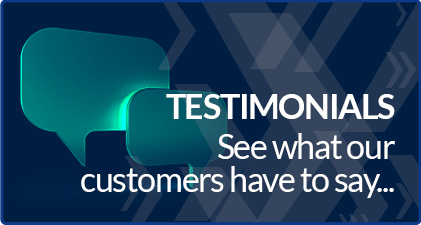 Our customer service is top notch, our metal buildings are the best quality in the industry and our prices are second to none. 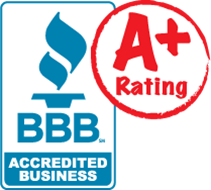 See our A+ BBB rating to see for yourself why choosing Eversafe for your metal buildings in GA is the right choice. Call one of our friendly and knowledgeable building specialists today at 1-800-374-7106 to get more information about our buildings and pricing for your building project. Prices subject to change without notice and terms and conditions. Local building codes may vary price slightly. Pictures shown are examples only and may vary from model selected.